After tabulating all the votes we are happy to announce that the contract has been ratified!! The final vote count was 837 YES and 98 NO. That is a total of 935 members voting and 89% voting for and 11% voting against. Thank you to all the members who voted. The School Board expects to vote on this at their April 29th board meeting at the District Office. We give a lot of attention to why so many educators leave the profession. Time to talk about those who stay. 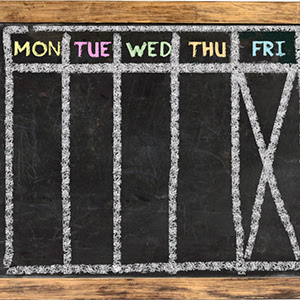 Are Four-Day School Weeks Worth It? Still a predominantly rural trend, four-day school weeks are now inching closer to cities and suburbs. He thinks in dos rather than don???ts. Find out why Matthew Powell? ?is the 2019 Education Support Professional of the Year.?? Our timeline chronicles the actions of an education secretary working to wreck? ?public schools. Educators and their unions say it?? ?s time to stop giving this money away. Hungry Students Can?? ?t Learn. These Schools Can Help. ?? ?There is no end to what educators want to give, but in a community school, the silos are removed and helping meet students??? needs is more streamlined and sustainable.??? When a Lesson Becomes a Law?? 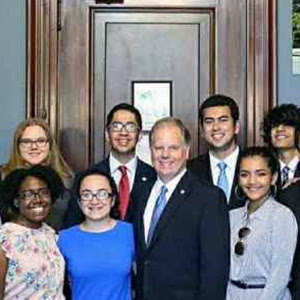 Inspired by unsolved civil-rights murders, students in New Jersey take their case to Capitol Hill. Here?? 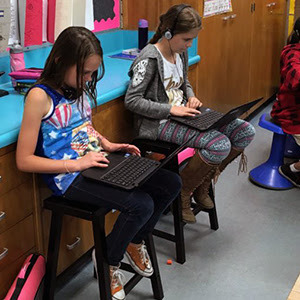 ?s how some educators are modifying their instruction and reshaping? ?their spaces to meet 21st century student needs. Use this game for a quick, non-threatening, and fun way to review for tests. It doesn?? ?t require any preparation or grading and can be easily adapted for almost any grade level or? ?subject matter.? ?Learn how. What strategies do you use to help students prepare for tests? Share them with your colleagues. ?? 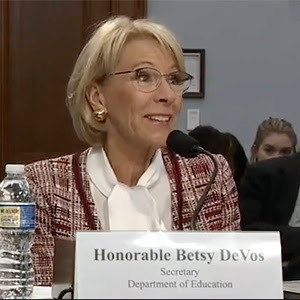 I think we can all agree that Betsy DeVos has been a disaster as the U.S Secretary of Education. 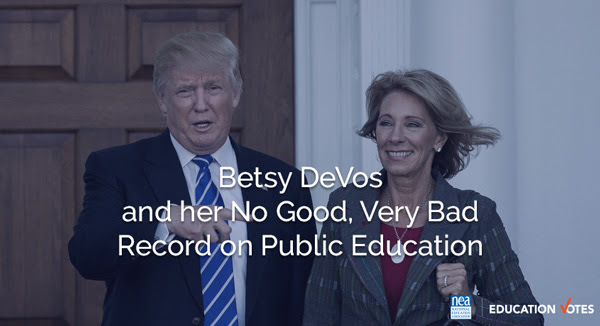 Our team at NEA Education Votes has put together a comprehensive timeline of all the major actions Betsy DeVos has taken as education secretary to undermine public schools. What Betsy DeVos has been able to accomplish has been minimized only by the amount of pushback she’s received from people like you. Every time she’s tried to privatize public schools, called for regressive cuts to education, or rolled back protections for vulnerable children, we’ve stood up to her on behalf of our students. Click here to see all the times Betsy DeVos has tried to undermine public education as education secretary. Let’s be clear: Betsy DeVos was hand-picked by a president that knew her agenda and empowered her to pursue it. 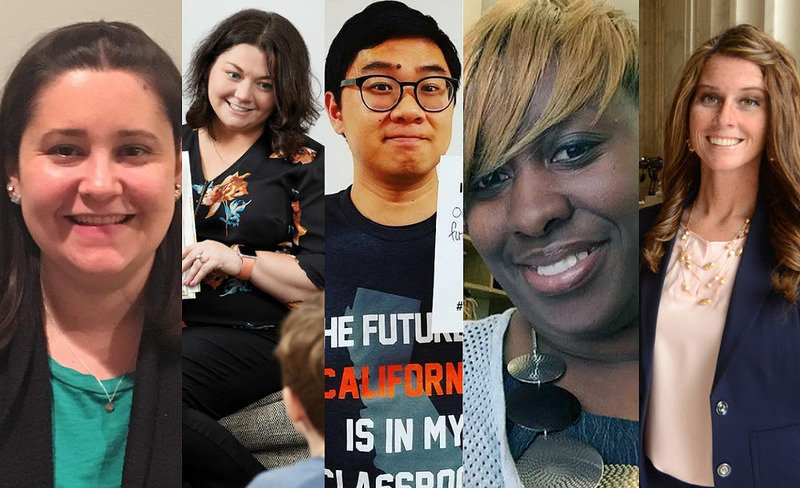 But in 2020, we will have the opportunity to send a message to Betsy DeVos and her allies: it’s time we have leaders who have the backs of America’s educators and who will make public schools better for students. 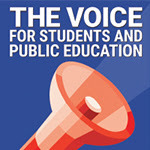 We will elect leaders who take public education seriously and will work to strengthen it, not undermine it. 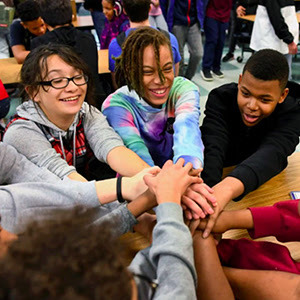 That’s an opportunity we must seize—for the sake of America’s public school students and educators. 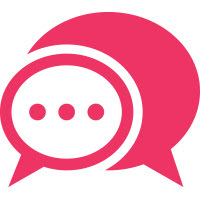 What information would you like to see included in YOUR ESP insider to make it more useful and relevant to you? Please tell us in a one-question survey. Congratulations ESP STAR award recipients! Sherri Rosel – ESP STAR! Sheri is a wonderful asset to the school district. She is cheerful and always greets you with a smile and a wave. She goes beyond the call of duty. When she saw me walking my daughter to the bus stop while pushing my two little ones in a stroller (we have no sidewalks), she contacted transportation and had the bus stop moved to the end of my driveway. I no longer had to push my little ones down the road to the bus stop, especially in bad weather. And if that wasn’t enough, Jennifer even came back one morning after her shift driving the school bus to help us find our missing dog. I’m in awe at the number of people who know exactly who we are talking about when we mention Ms. Sheri. She’s absolutely amazing! It’s easy to remember to thank a teacher or the office personnel; but sometimes you forget to thank the people (school bus drivers) who see your kids first thing in the morning and at the end of every school day. They see our kids when they’re still sleepy, soaking wet from the rain, scared about school or worried about that day’s test. They are also the last people to see children before they come home — when they’re tired, cranky or full of energy from being cooped up inside all day. Day in and out, Ms. Sheri wears a welcoming and beautiful smile and always has wonderful and encouraging words for the children. Congratulations, Sheri! Thelma Weaver – ESP STAR! 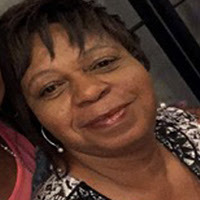 Thelma has been the backbone of the Union of Support Staff for many years. 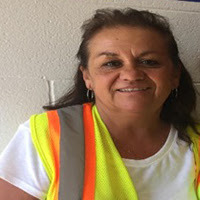 She has held the position of president, secretary and building rep. She has served on numerous bargaining teams and works diligently to protect the rights of all members. Thelma’s current position is computer lab specialist. What makes her stand out is how she allows students to come to the lab to finish projects and papers after school or during their lunch. She also has a few students who earn extra credit by cleaning the labs every day. Thelma is an asset to her building and to the District 205 family. She is on the front line with issues that affect our students. She advocates for our students to the building administration, district administration and community leaders. She is the “seasoned” paraeducator that we all strive to be. She is a major part of our new paraprofessional training we just bargained into our new contract. Ms. Weaver is a true ESP STAR. Congratulations, Thelma! 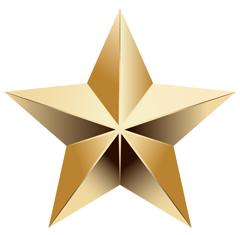 Use the online nomination form to nominate a special ESP member for a STAR award! 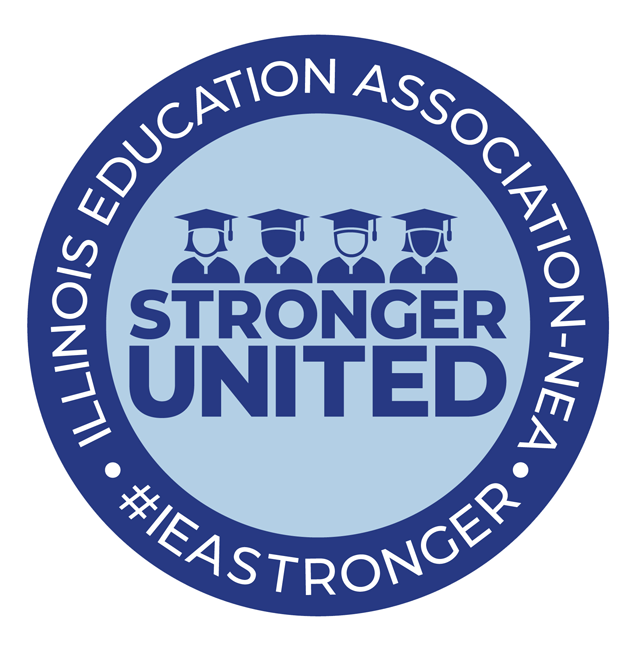 Watch your mailbox around April 1 for a blue envelope containing online election information to vote for your IEA ESP Council members, NEA RA State delegates and other IEA statewide positions. 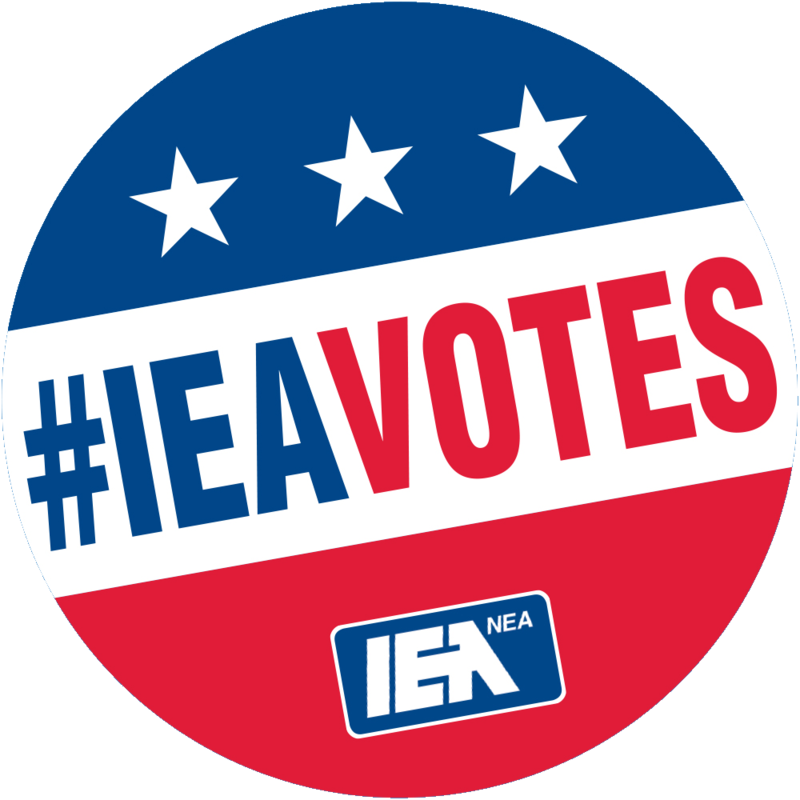 If you do not receive your online voting information or have any questions, please email IEA Governance Elections Paraprofessional Kim Trader or call her at 217-321-2250. The election closes April 24. Your vote is important! Please remember to vote! Polls are open 6 a.m. to 7 p.m.
ESP delegates, we are looking forward to seeing you at the RA, April 11-13 in Rosemont! 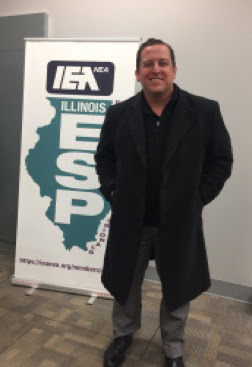 I had the privilege to attend Region 51’s monthly meeting which was held at the IEA office in Minooka on Thurs., Feb. 28. 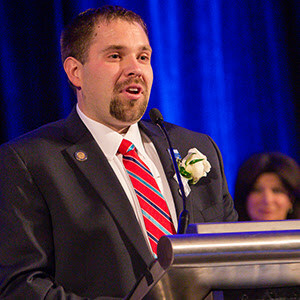 Sen. Michael Hastings (D-Tinley Park) was the keynote speaker. 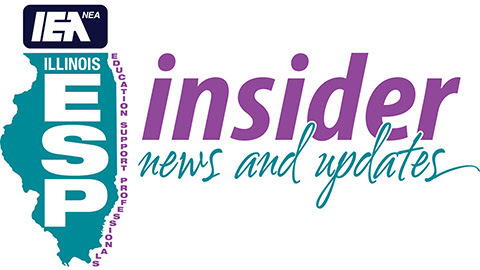 Many topics were discussed but the 3 percent cap was the hot topic of the evening and how it is affecting many districts during the already stressful time of bargaining. How does the 3 percent cap affect ESPs if it pertains to certified staff retirement compensation? 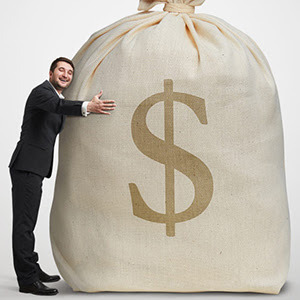 Past practice has shown that ESP IMRF contribution rules usually follow TRS contribution rules. So, if we don’t speak out now, our own IMRF contributions also could be capped at the 3 percent limit. You can help! 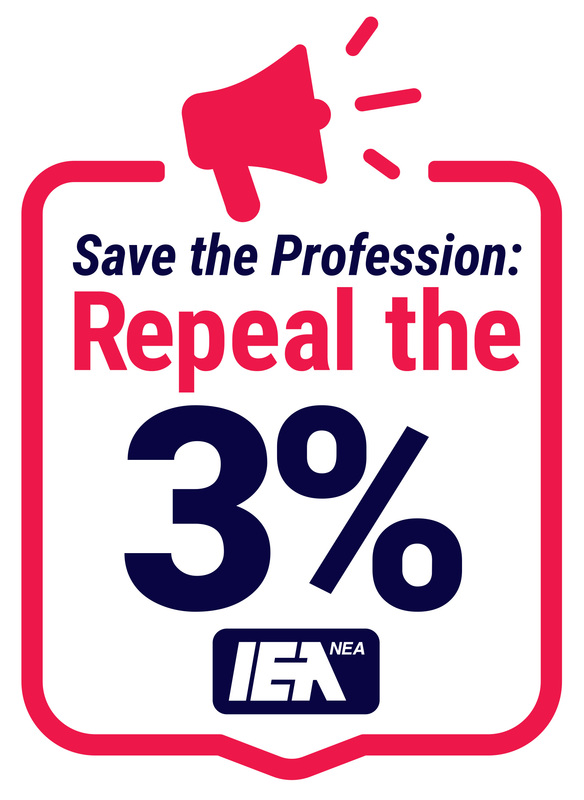 Email your legislator and sign the petitionto repeal the 3 percent! A special thank you to Region 51 Chair Dennis Grosskopf, Region 51 Vice Chair Beth Duesing and Region Grassroots Political Activist Kristin McGuire. Also, I want to thank Dennis for allowing me to speak and hand out IEA ESP Council information at the meeting. We are ESP! Stronger United! Electronic applications are available on the IEA website until May 15. All applicants will be required to enter their Members Only login information. Please direct questions to Courtney Gillespie. Host an ESP assembly: Contact Alex Wallace for details. Have you taken the member interest survey? If not, please take it so we know your interests and the issues important to you. Log in to Members Only. 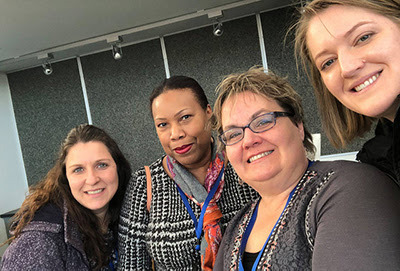 For the third year, ParaPalooza was held at Jacobs High School in Algonquin (District D300) on March 1 as part of Kane County Days, when professional development is offered to employees of all Kane County schools. ParaPalooza was designed as a full day of professional development with sessions created specifically for paraeducators. In the prior two years, it was offered to D300 paraeducators. At the request of IEA Region 25 Chair and LEAD President Michael Williamson and with permission from D300 Superintendent Fred Heid, this year’s ParaPalooza also was open to District U46 paraeducators. Sessions were planned and presenters arranged by a team including: Michael Williamson; IEA associate staff Pam Piecuch (Elgin); DESA President Michele Meyer; DUEA President Sara Moeller; DUEA Vice President Tina Pizzitola; DUEA PD Coordinator Holly Fitzgerald; and Region 25 UniServ Director Steve Wilquet. Also, D300 administrative staff lent their expertise to organizing the venue, welcome presenters and ensure the event ran smoothly. 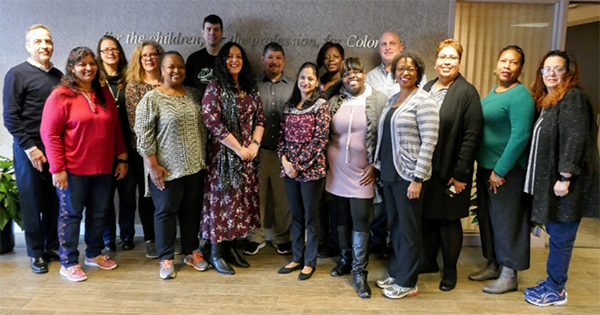 The pairing of IEA with District 300 was extremely successful in presenting noteworthy professional development (more than 35 sessions) to the valued paraeducator members of our DESA and DUEA locals. View the ParaPalooza photo album on IEA’s Flickr site. IEA partnered with NEA and held its first Emerging Leaders Academy training in Denver last week. 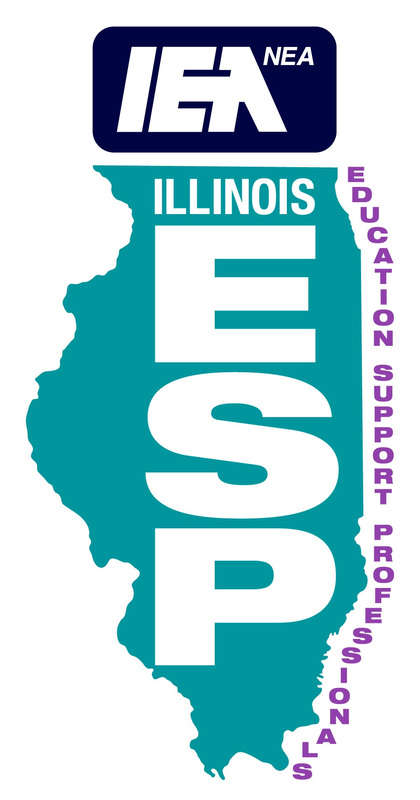 Twelve (12) ESP members from across the state were selected to participate through an application process. ​View the Flickr photo album. 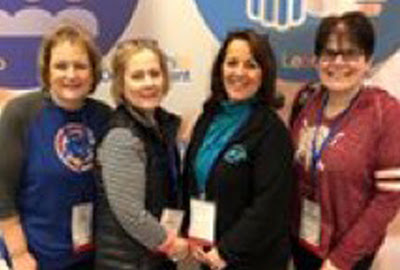 Schaumburg Education Association members left to right: Lori Caravia Mobley, Cynthia Dressler and Kara Lynn and UniServ Director Crystal Bush. DUEA-District Unit education assistants left to right: Tina Pizzitola, Holly Fitzgerald, Sara Moeller and Suzanne Willard. 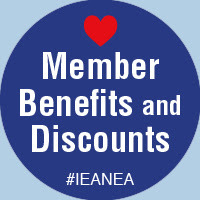 During the month of February, almost 5,000 IEA members saved more than $147,000 with Educator Savings from Access (an IEA partner)! Log in to Members Only and access your discounts and deals today! If you don’t have it yet, download the MyDeals mobile app! 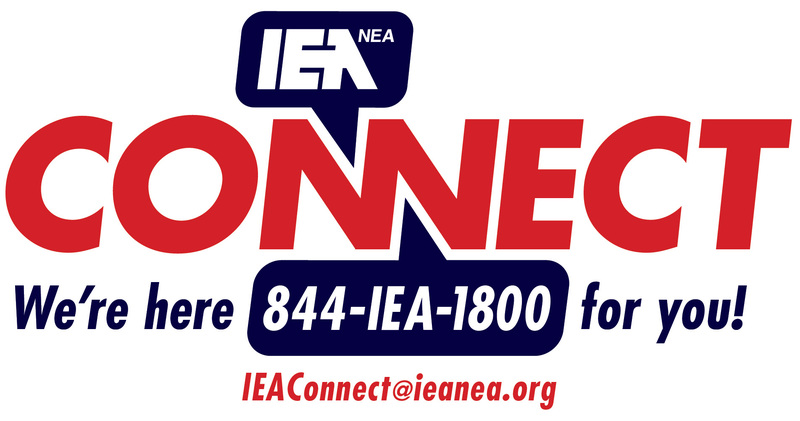 IEA Connect is here to help! Monday – Friday: 7 a.m. to 7 p.m. by phone, email or live chat. When you organize or participate in an event involving ESPs or hear of such an event, please send us the Who, What, When, Where, Why and a photo to Arlene Criglar or use the online report form. Stories are due Apr. 15 for the April ESP insider.